At Eels Lake Cottages and Marina we offer a wide variety of facilities and services for Eels Lake guest and cottager alike, for both enjoyment of the stay at the lake and peace of mind. 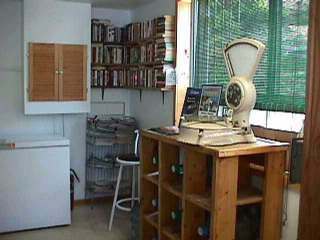 We have facilities for parking, mooring; a convenience store, telephone, bulletin board, etc. In terms of services, from opening and closing cottages, to boat and motor storage, and everything in between - we do it all.� If we can't do it, we have an exceptional network of reputable local service people, so chances are that we know someone who can.